The Pflugerville Community Development Corp. is approaching its 17th anniversary in August. Since its genesis, the PCDC has evolved with the goal of bringing businesses to Pflugerville and helping them thrive in the city. 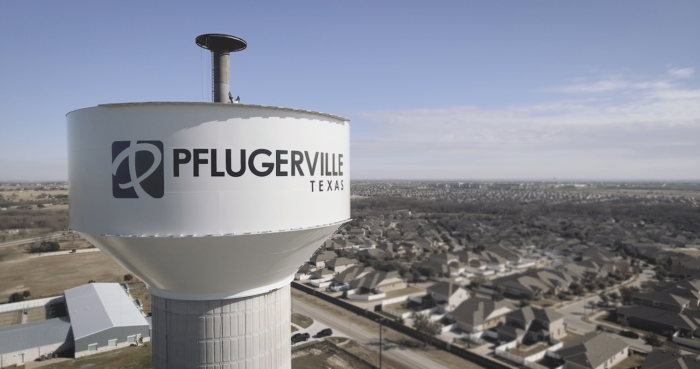 At the time of the PCDC’s inception, Pflugerville’s population was 31,761 residents. On May 23 the United States Census Bureau released data showing that the city was home to an estimated 63,359 people last year, earning it the rank of the third fastest-growing city nationally in 2016-17 among cities with a population of at least 50,000 residents. As the population and, consequently, the workforce has grown, the business of bringing companies to Pflugerville has evolved. “We have so much more to offer a company than just an incentive,” Madison said. Madison describes the PCDC as a three-legged stool, meaning the corporation has three main objectives: recruitment, retention and workforce education. The recruitment facet of the PCDC involves bringing businesses to Pflugerville. Madison said that in the beginning, incentives were a key tool in the recruitment process. Retention is at the core of what the PCDC does, Madison said. With growing cities across the state, the PCDC works to keep businesses in Pflugerville. The third element—workforce education—involves a partnership with Pflugerville ISD to focus on the workforce that is needed for companies currently in Pflugerville and those the PCDC hopes to bring to the city in the future. 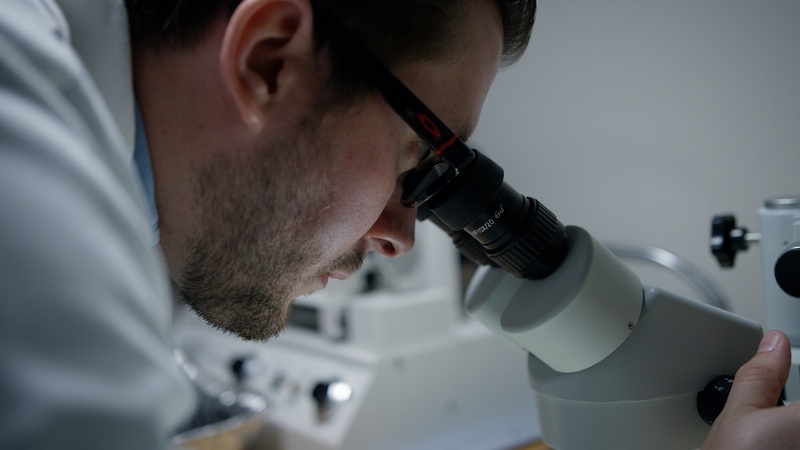 Since 2013 the PCDC has supported a total of 35 business projects, according to a report from Impact DataSource, an Austin-based economic consulting, research and analysis firm. Those 35 projects include two that failed after two years of operations and does not include two that failed sooner. None of those failed projects received incentives, however. The Impact DataSource report concluded that those 35 projects involve about $224.3 million in capital investment and account for 1,917 announced jobs, which could be implemented in phases over a five-year time period. Since 2013 the PCDC has committed about $4.4 million toward economic development, according to Impact DataSource. Each dollar of that investment generated $11.21 in net benefits for the city, the report concluded. In 2016, Long Beach, California-based Medway Plastics Corp. opened a 51,000-square-foot plant in Pflugerville. The company manufactures a variety of plastic products and has about 100 full-time employees in Pflugerville. Gerald Hutchinson, vice president of the company, said the PCDC played an important role in bringing Medway Plastics to Pflugerville. Hutchinson said he moved his family to Texas from California to manage the project from selecting the property to building and operating the plant. Pflugerville’s development, Hutchinson said, was a big part of what attracted the company to the area. The PCDC helped to recruit Medway Plastics with a $150,000 incentive to be dispersed over three years. “After we were up and running, they helped us with the Texas workforce and all of the things that we would have had to find out on our own,” Hutchinson said. The Pflugerville plant is Medway Plastics’ only location aside from its headquarters. “[The headquarters] is still in Long Beach, but that’s not to say it wouldn’t ever move here,” Hutchinson said. “The PCDC has brought a lot of firsts to this community—the first data center, first hotel; we assisted with the first conference center,” Madison said.  Many of those firsts are located at the intersection of SH 130 and Pecan Street in the 130 Commerce Center, where the PCDC is also based. In 2008 the PCDC purchased 167 acres of land upon which it developed the 130 Commerce Center. EOS North America opened a warehouse and service center in the 130 Commerce Center in 2016. 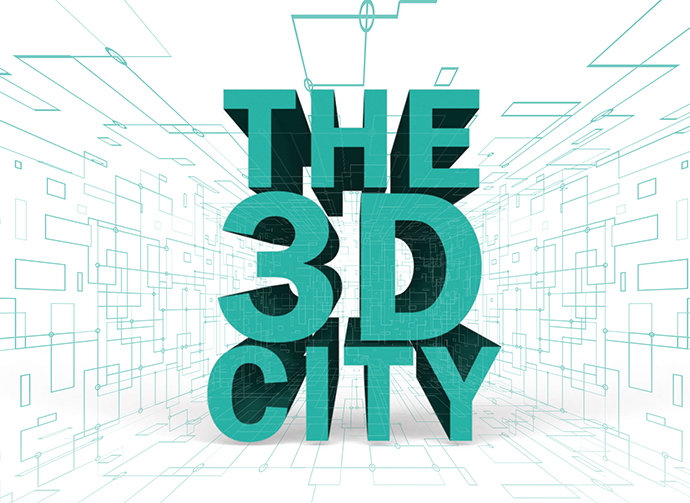 The company manufactures and sells industrial 3-D printers. Mike Conner, vice president of service for EOS North America, said EOS was attracted to the center because of its location. Madison credits SH 130 with spurring much of Pflugerville’s growth. A little more than 3 miles north of the commerce center on SH 130 is another of the PCDC’s projects—Typhoon Texas. The 25-acre water park site and its equipment is owned by the PCDC. In the summer of 2014 the location was occupied by Hawaiian Falls water park. By December 2016, the park had defaulted on its agreement with the city and the PCDC. In early 2017, Typhoon Texas came to terms with the PCDC and the city to operate the park. Madison said that many Pflugerville residents have found jobs at the park, which plans to employ about 500 people throughout the season. On the opposite side of SH 130 sits one of Pflugerville’s newest businesses to open—Costco. “Recently the city was challenged with trying to provide opportunity for Costco to be here, and the end result was a collaborative effort between the city, fire department and the PCDC,” Madison said. The Costco economic development agreement, which was approved by City Council in November, involves the PCDC, Travis County Emergency Services District No. 2/Pflugerville Fire Department and the city. According to the agreement, the PCDC and ESD will each provide a maximum of $1.5 million and the city will provide $3.25 million, all of which will come from sales tax proceeds. Each group will also contribute half of the sales tax proceeds they receive from sales at the store. The funds will go toward Costco infrastructure costs. “It was a creative approach, and it required a lot of coordination,” City Manager Trey Fletcher said. Madison said that by helping the city fund the infrastructure for Costco, which is scheduled to open July 26, the city was able to redirect funds to recruit the wholesale store to come to Pflugerville. Madison said there are 20 acres remaining to lease in the 130 Commerce Park. Once that is complete the PCDC will move on to its next significant project.